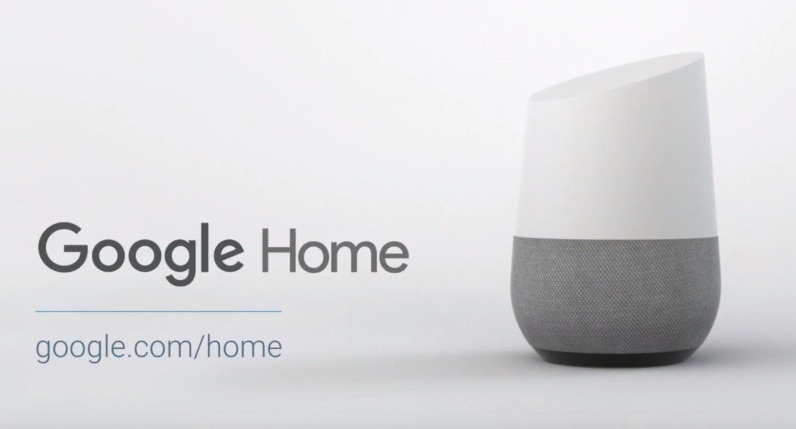 Google has revealed that its Amazon Echo rival, Google Home, will arrive in the United Kingdom on April 6. The announcement was made on Tuesday at an event in London, where it was also revealed that the British version of the connected smart speaker will deliver news briefings from several U.K. media outlets including The Guardian and the BBC. Rollout of Google Home beyond American shores has lagged behind its main rival. The Echo range of speakers was released in Germany and the U.K. back in September 2016, allowing Amazon to gain an early foothold in the British market over the holiday period. Google's voice-activated speaker has also recently been dogged by accusations that its virtual Google Assistant responds to some questions with dubious answers because of flaws in the way its online search algorithm operates. Google Home will cost £129 when it arrives in the U.K. next month and will be available from the Google Store, Argos, Dixons, John Lewis, and Maplins. Google is also launching colored bases, costing £18 for fabric and £36 for metal versions.